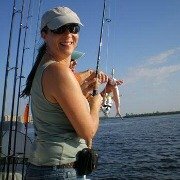 The Cape Coral Blog keeps you updated with all additions and changes to come-to-cape-coral.com. You won't want to miss a thing as we have fun trying new restaurants, accommodations, and attractions! 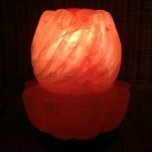 I also list upcoming events as well as coupons with 50-70% off deals on area dining, shopping, and services. 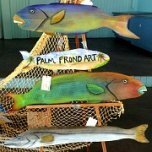 Check my Cape Coral Attractions and Cape Coral Festivals pages to see what else is happening. 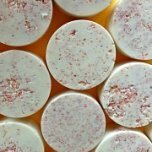 Or, sign up for my monthly newsletter, Gator Bites! 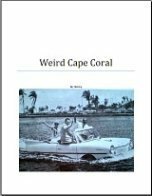 To subscribe to my Cape Coral Blog, scroll down to Recent Articles in my right nav bar and click on the orange RSS feed button in the top right corner. Copy and paste my site's URL into your RSS reader, or click on the My Yahoo button if you keep a homepage there. Don't know what an RSS feed is? Click on the orange RSS button for an explanation. Let RSS bring what is happening in Cape Coral to you! 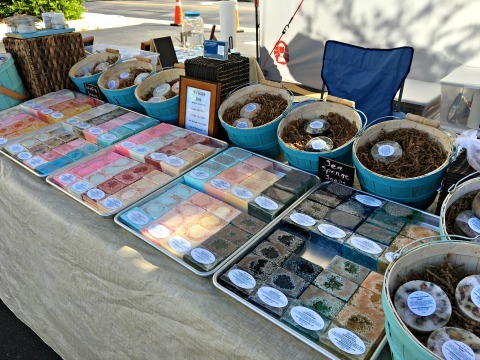 Continue reading "Downtown Fort Myers"
Salt and Sea Soaps - Handmade spa soap, salt scrubs, facial masks, and whipped body butters for beach-inspired beauty! 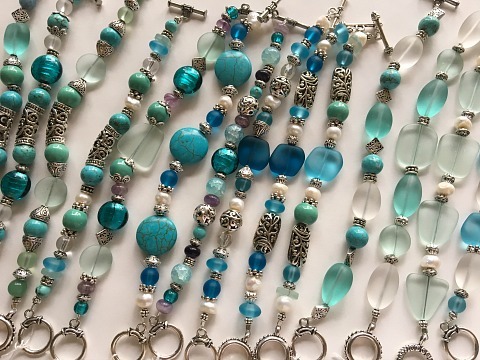 Continue reading "Salt and Sea Soaps"
Aquamarina Jewelry - Beach-inspired bling made with sea glass, shells, pearls, coral, and semi-precious stones! 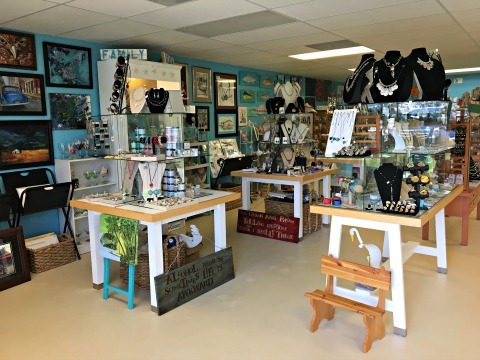 Karma and Coconuts is Cape Coral's award-winning gift shop that features handmade items from local artists, artisans and crafters! 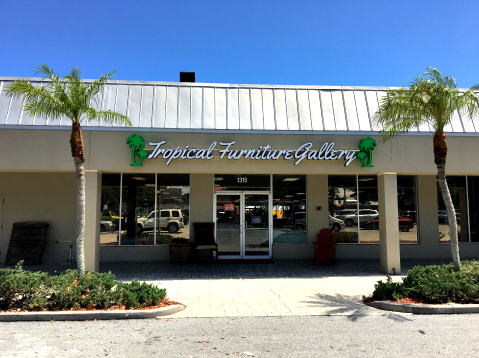 Continue reading "Karma and Coconuts"
Tropical Furniture Gallery has the largest selection of new tropical furniture in the Cape Coral area for your living room, dining, lanai, and bedrooms! 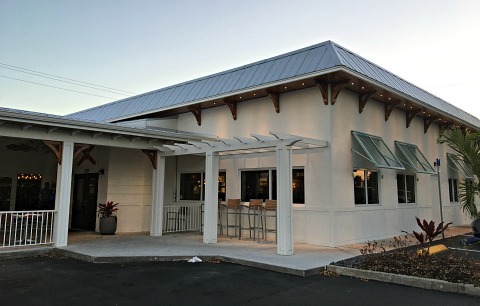 Continue reading "Tropical Furniture Gallery"
Mr Brews Taphouse - Cape Coral introduces the Wisconsin institution that is all about great beers, burgers, and french fries! 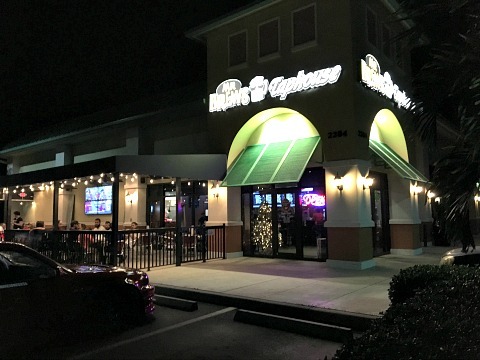 Continue reading "Mr Brews Taphouse"
Fins Seafood & Dive Bar has brightened up Del Prado Blvd with good food and beverages, a fun beachy atmosphere, and live music!! 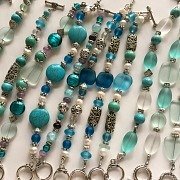 Point 57 - Try Cape Coral's newest gastropub for fabulous food and handcrafted cocktails! 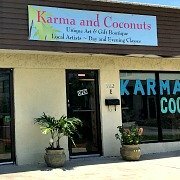 Cape Coral Bakeries and Chocolate - Cupcakes, wedding cakes, cookies, and chocolate truffles, bark, turtles and more delectable sweet treats ........ yum! 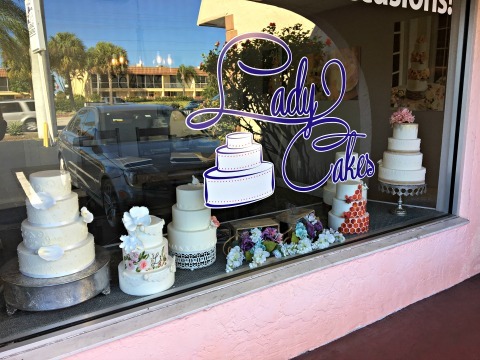 Continue reading "Cape Coral Bakeries"
1) The total population of Cape Coral is 154,305; 75,364 are male and 78,941 are female. 2) The median age in Cape Coral is 42. Approximately 36,600 are from 0 to 21 years old, about 34,300 are 60+ years old, with a majority of around 83,000 between 21 and 60 years of age. 3) Occupied homes in the Cape total 60,767, with approximately 12,500 as husband and wife with children under 18 years old. About 13,000 people live alone. 4) Of the 60,767 occupied homes in Cape Coral, about 7300 are headed by women without husbands and 3200 by males without wives. 6) Even though Cape Coral boom is booming and construction is up, apartment complexes are scarce. 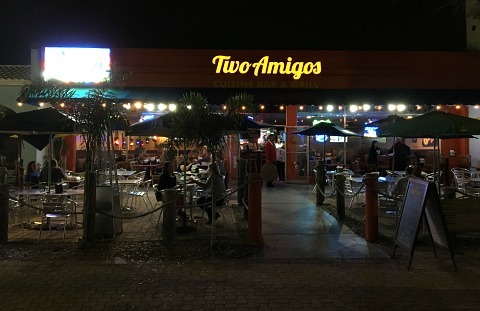 Two Amigos - Enjoy Mexican food with an American flair right in the heart of downtown Cape Coral! 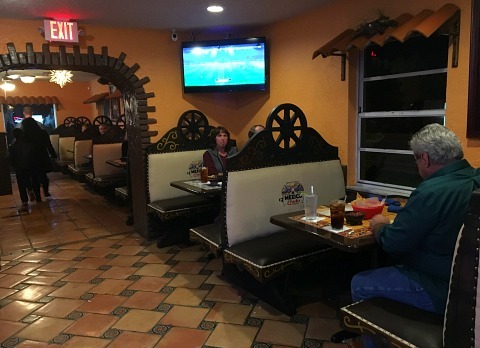 Mexico Lindo - Cape Coral's newest Mexican restaurant serves up good food, attentive service, and a fun atmosphere! 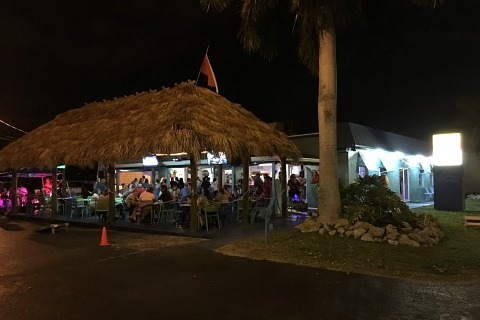 Olde Fish House Marina - Go to the funky island of Matlacha for fresh seafood, waterfront dining, and live music! 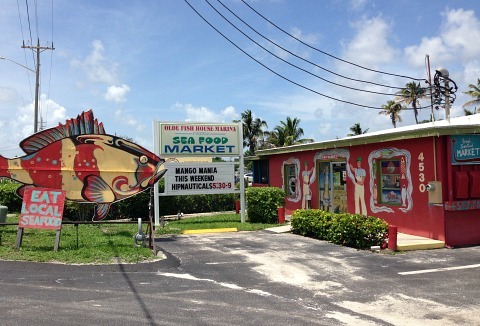 Continue reading "Olde Fish House Marina"